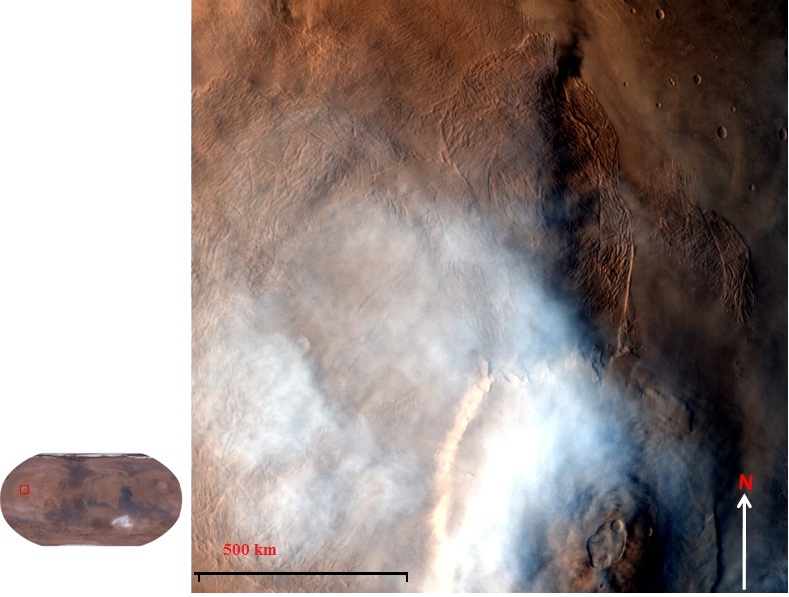 Olympus Mons is a large shield volcano on the planet Mars. 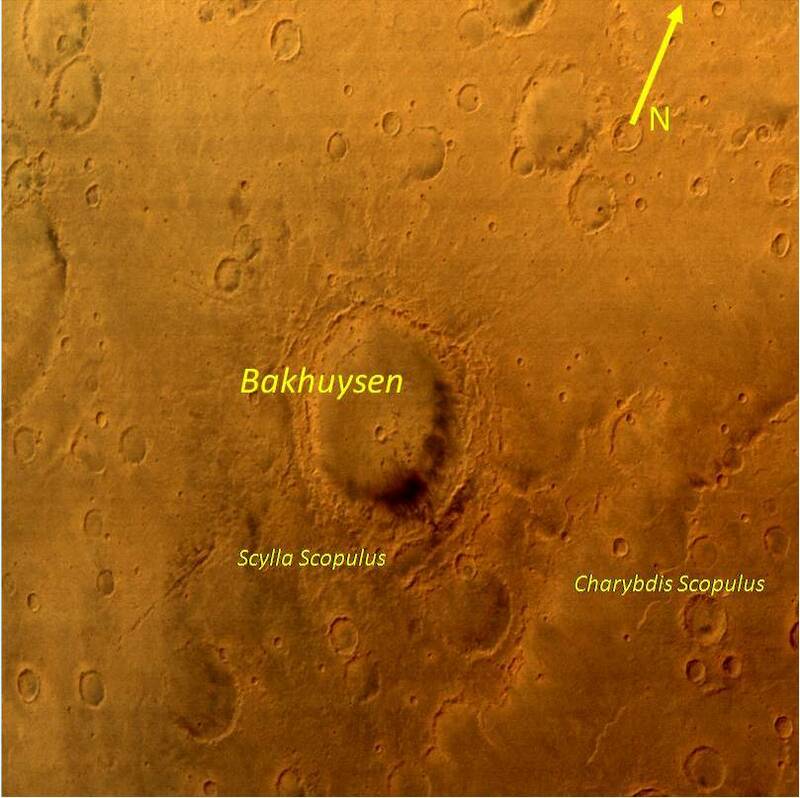 It has a height of nearly 22 km. 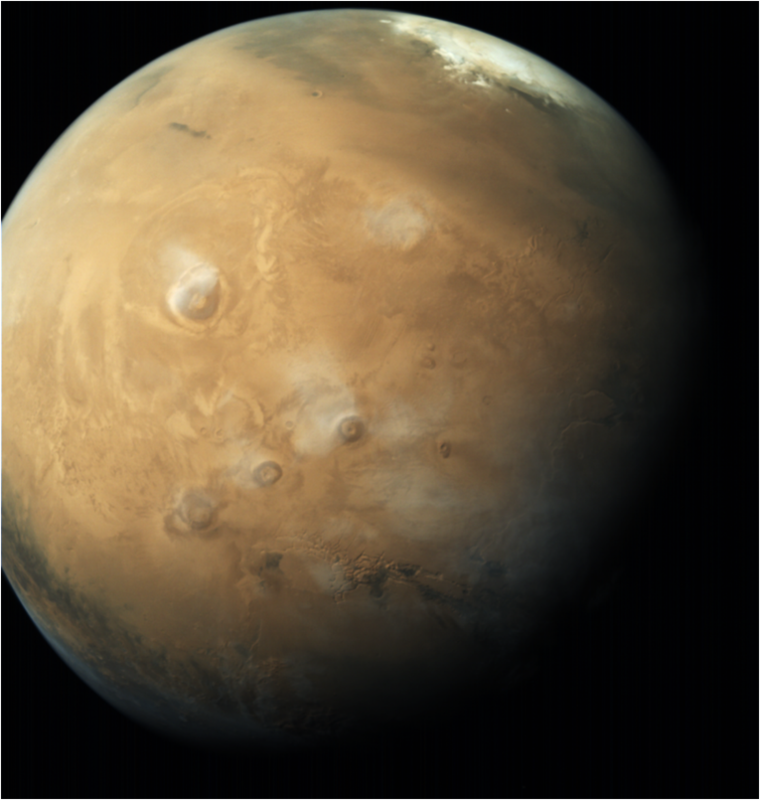 Olympus Mons stands almost three times as tall as Mount Everest's height above sea level. 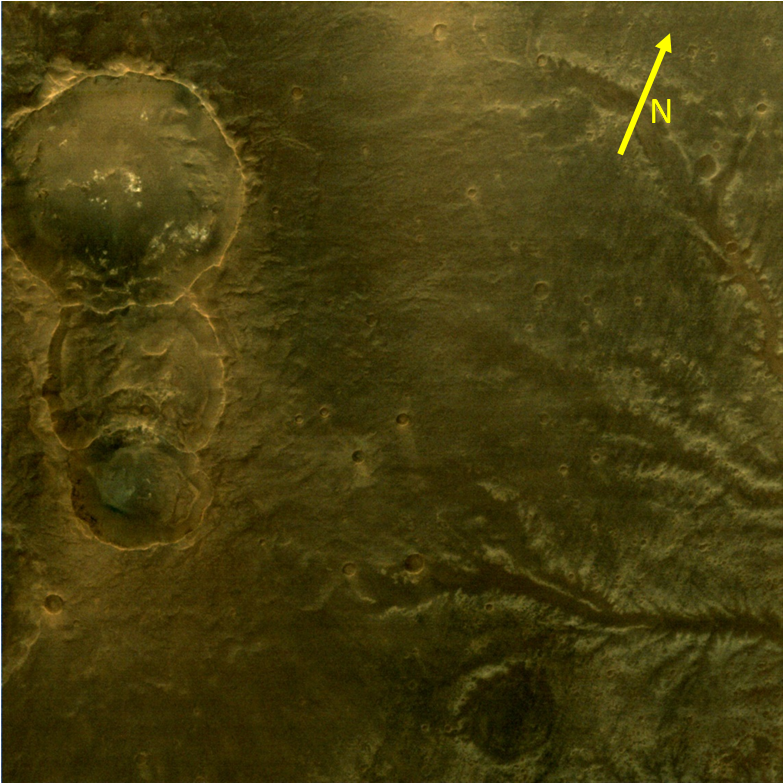 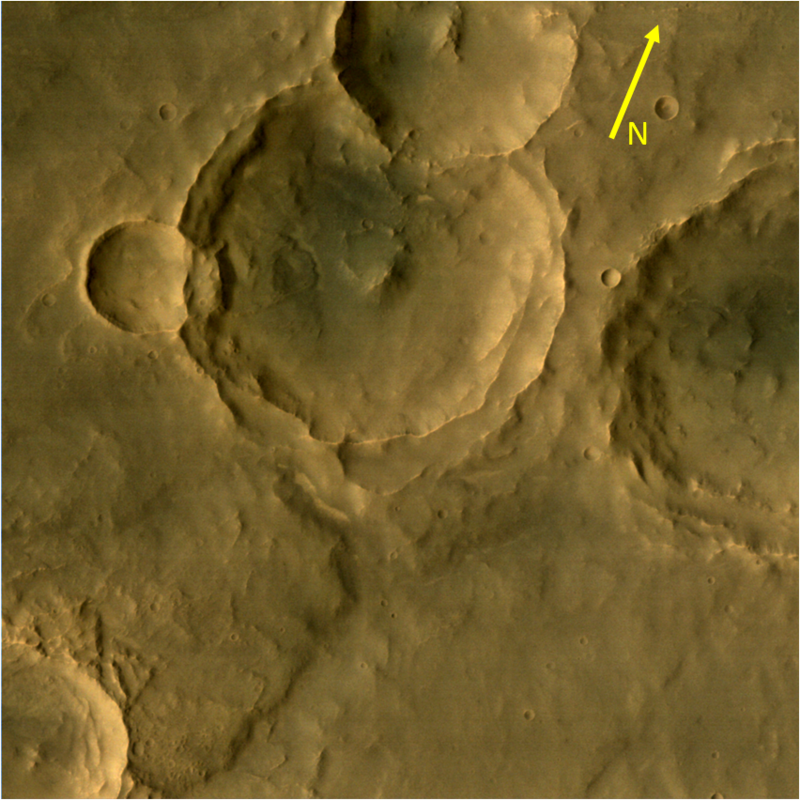 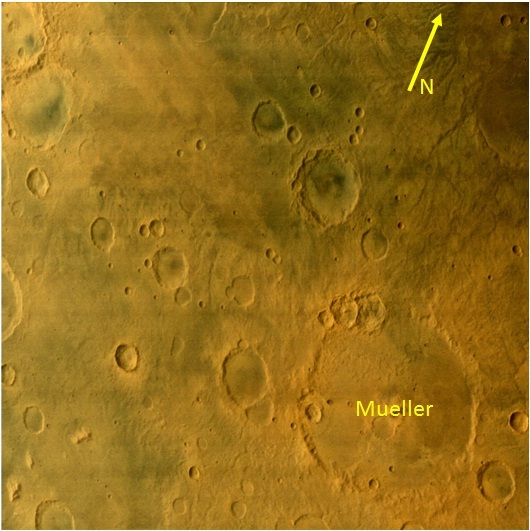 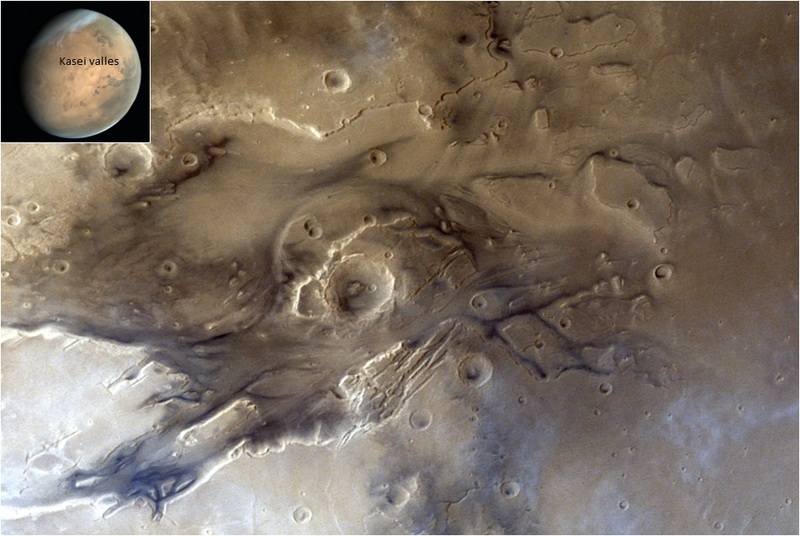 It is the youngest of the large volcanoes on Mars, having formed during Mars's Amazonian Period. 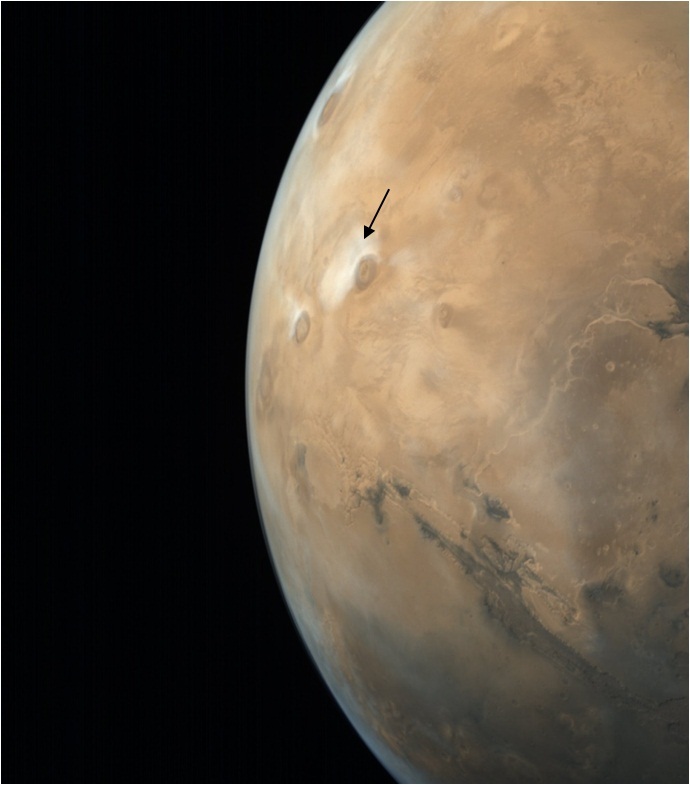 Several meteorological factors contribute to cloud formation. 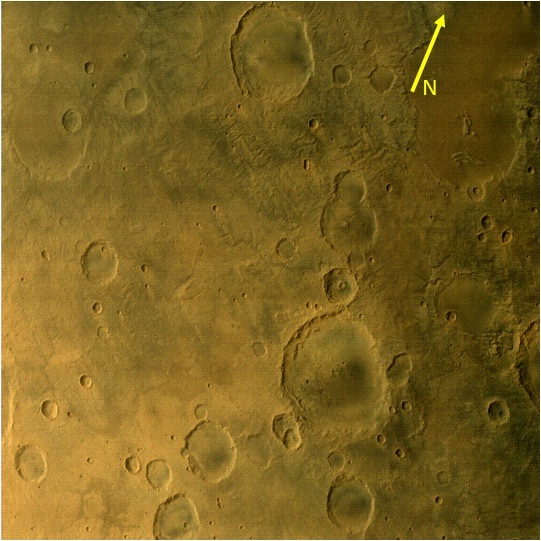 This MCC image was taken on April 11, 2016 at an altitude of 22,794 km and resolution of 1,185 meters. 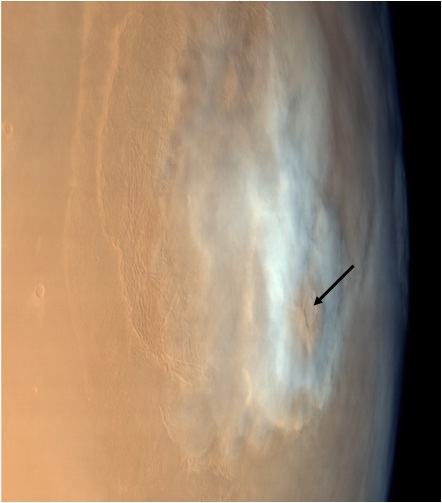 The image shows cloud around Olympus Mons Region.